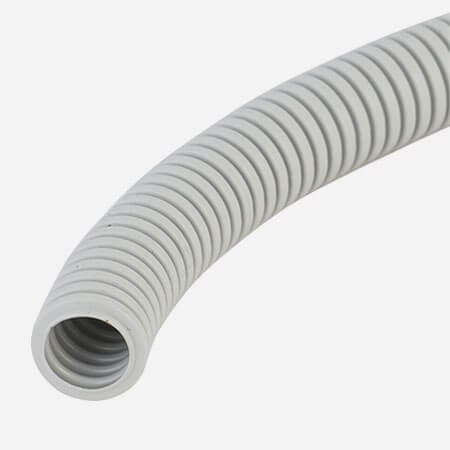 Flexible PVC electrical conduit is a kind of plastic flexible conduit, made by PVC(polyvinyl chloride). It is hard, fireproof and cheaper, to make they are widely used in wire and cable protection industry. Especially in construction. Flexible PVC electrical conduit custom service is workable for us. Like color, materials, packing quantity, packages, logo etc.